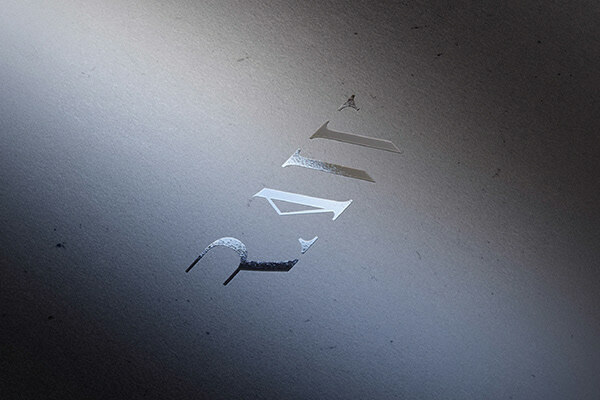 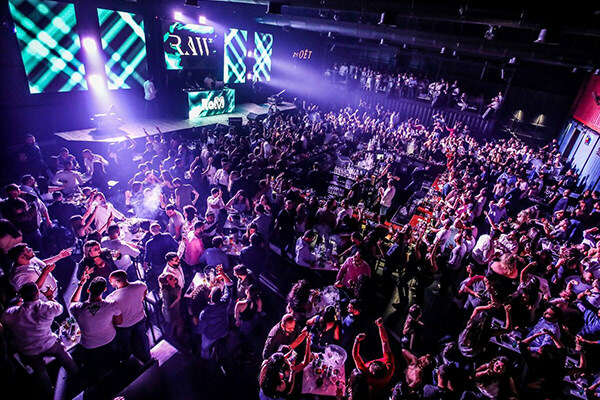 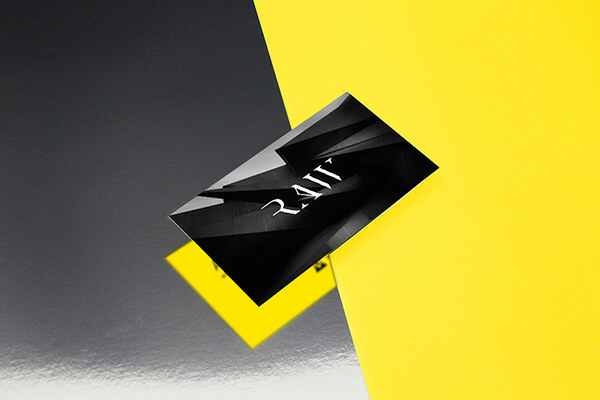 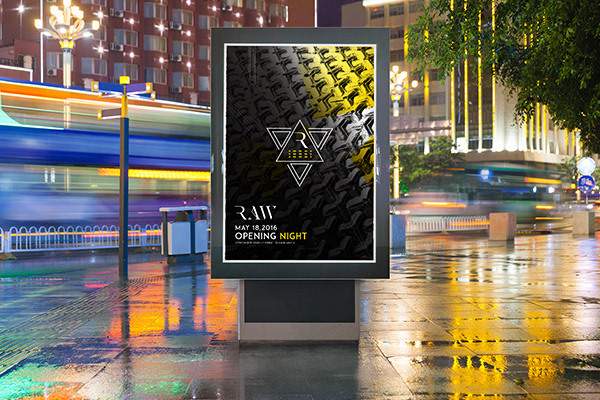 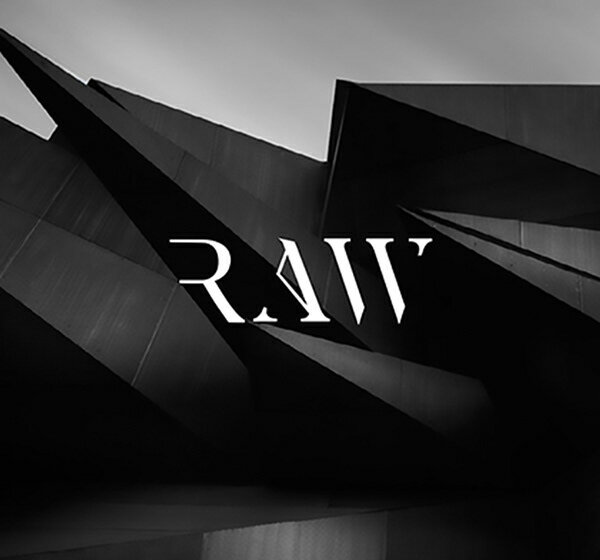 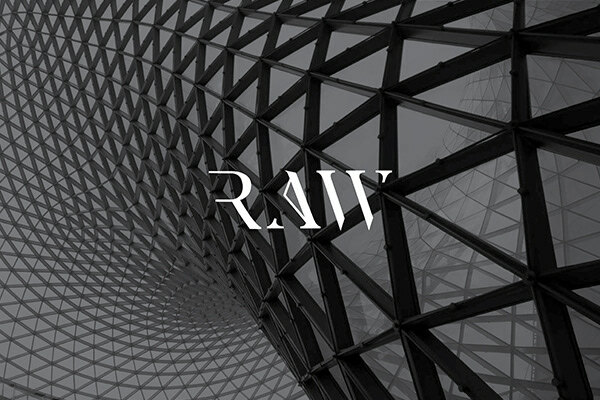 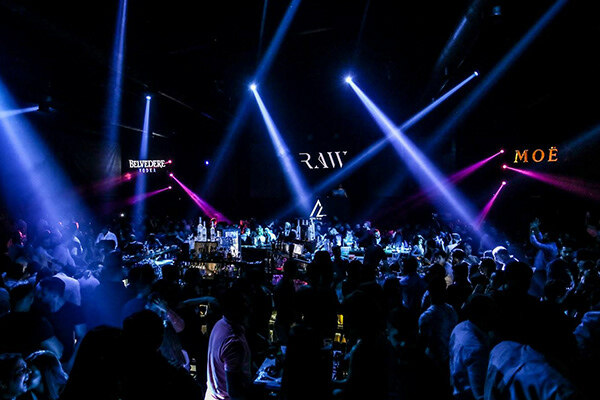 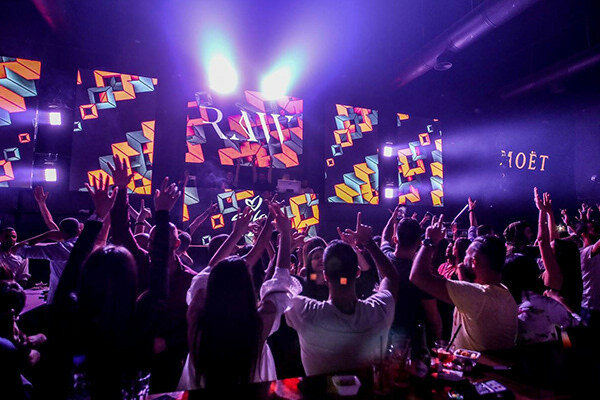 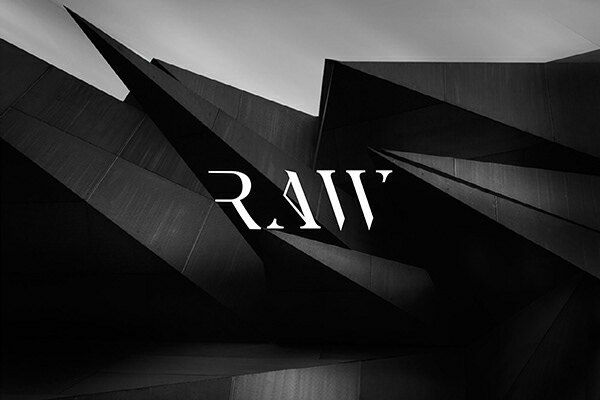 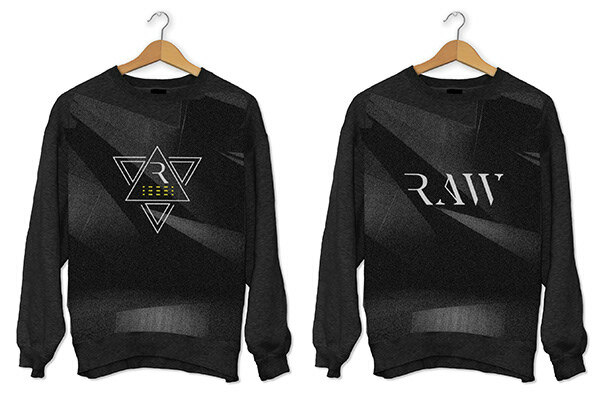 RAW Influenced by the Deconstruction theory following the Club’s architecture, the identity is based on fragmenting and manipulating the logotype. 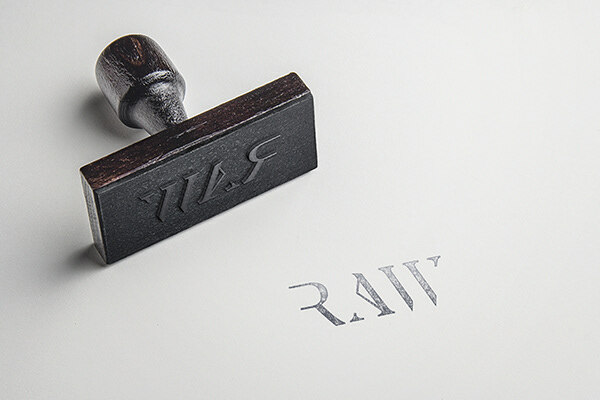 We based our approach on a serif typeface that gives the logo an established sense of privacy and exclusivity. 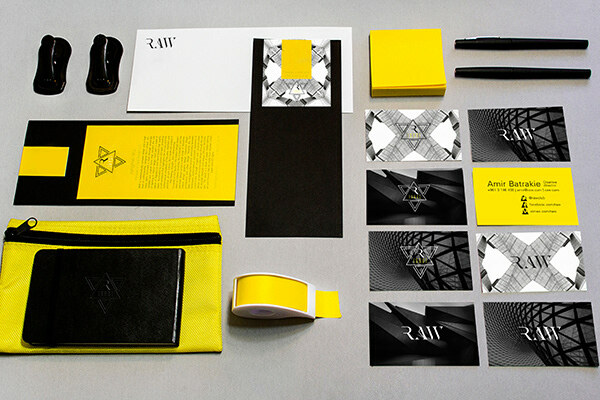 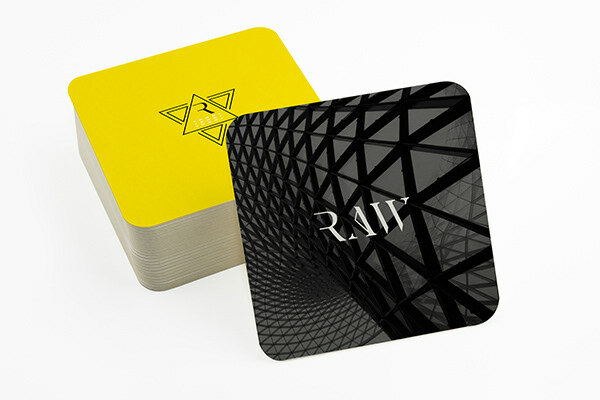 We also worked on an emblem combining the brand’s feel with the architecture of the place.